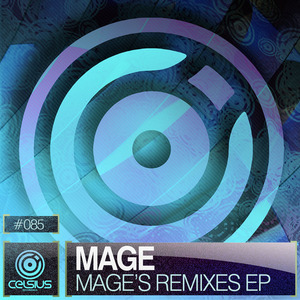 Russian producer Mage has cut his sound from myriad influences, from venerated stars like LTJ Bukem and DJ Marky to London Elektricity, S.P.Y and Makoto, his is a stylish breed of liquid. These remixes show his sheer enthusiasm for the genre knows no bounds, offering totally fresh looks on two of his best loved tunes. "Lonely Girl" plays host to a bouncing, end-of-night anthemic bassline, while "Air DnB" plays light and fresh as you'd expect over euphoric vocals and piano. Inspired just as much by '90s trance as it was by D&B, it's an uplifting experience fit for any high-energy set. Music for smiling crowds and beautiful days.